Get on my level. 1986 735i auto, true dignitary spec. 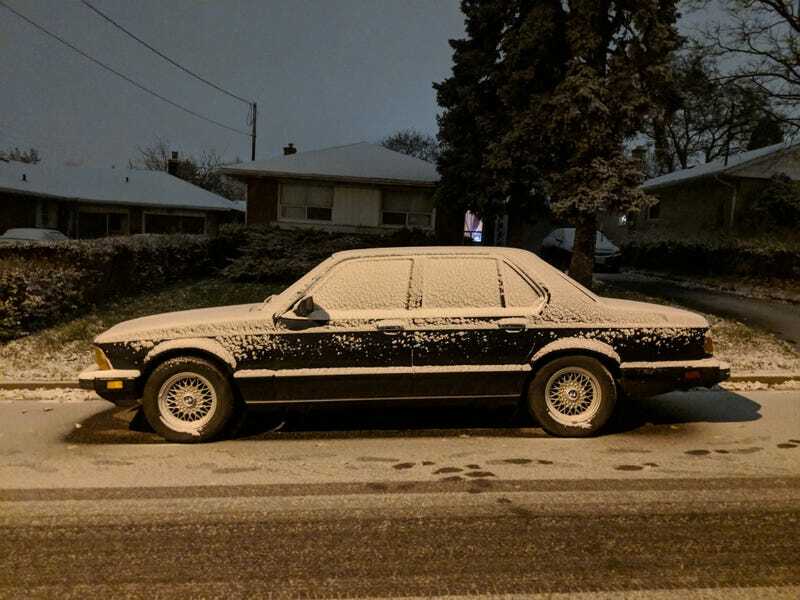 I know it’s pretty lame to introduce my new daily after Patrick did, but I’ve been too busy building a Mustang with a V12 to talk about easy things like daily-ing 30-year old German luxury sedans. We&apos;re BACK with a Corvair and Bugs!